The lovely Miss Culture Queen Pageant contestants are back with THG’s Jaedee Caines to discuss their contribution to this year’s pageant. Watch as they speak about pageant night hiccups, clothing malfunction, their nerves and future plans. 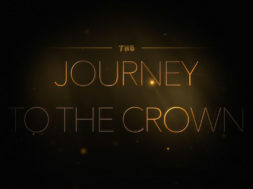 Enjoy Journey to the Crown…The Reunion (part 2).